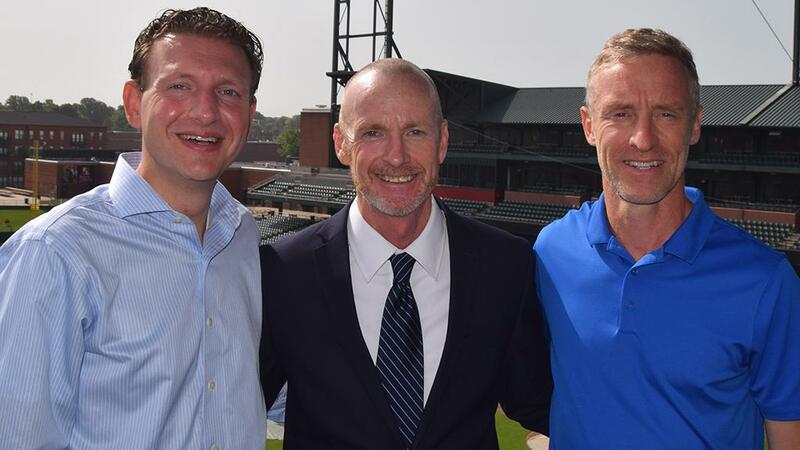 MEMPHIS, Tenn. – USL Memphis President Craig Unger and Sporting Director Andrew Bell announced on Wednesday the club had named 20-plus-year coaching veteran Tim Mulqueen as its first Head Coach. Mulqueen, who brings vast expertise to The Bluff City, most recently served as assistant coach for Orlando City SC of Major League Soccer from January 2017 until this summer. Mulqueen also coached in MLS with the Kansas City Wizards, now Sporting Kansas City, from 2000-04 and the New York/New Jersey MetroStars, now the New York Red Bulls, from 1996-99. Mulqueen is scheduled to throw out a first pitch before the Memphis Redbirds game at AutoZone Park on Saturday at 6:35 p.m. 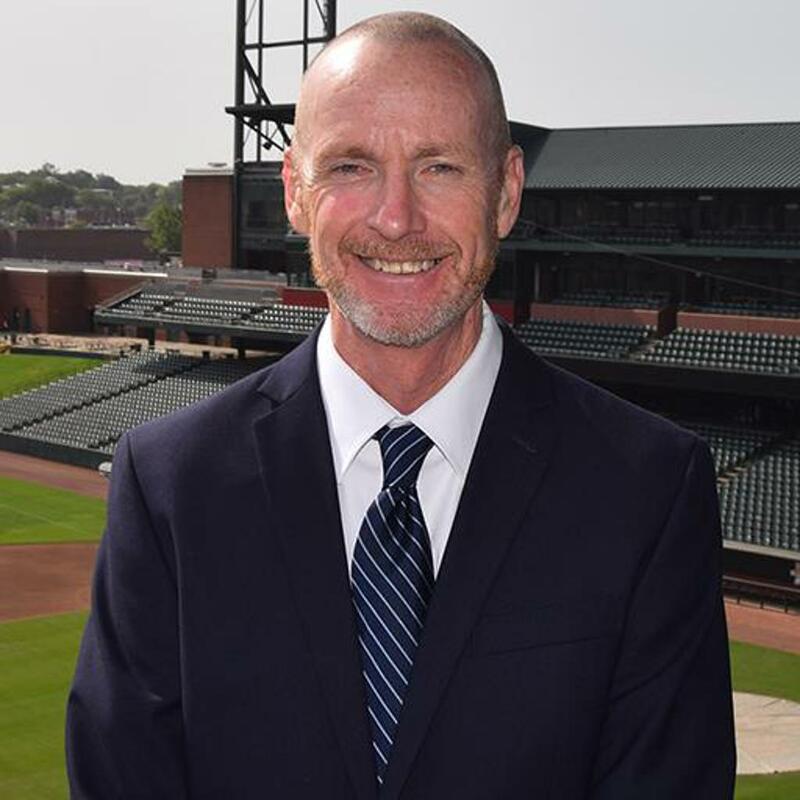 Fans can meet Mulqueen by purchasing a specialty ticket package that includes a ticket to the game, a meet-and-greet from 5:30-6:30 p.m., and a complimentary beer or soda, at www.memphisredbirds.com/meetthecoach. The ties between Mulqueen and USL Memphis advisor and soccer legend Tim Howard run deep, as Howard credits Mulqueen with getting his career started at the age of 12, when Mulqueen took notice of his immense talent and drive and welcomed Howard to train for free at his skills clinic in Metuchen, N.J. It all came full circle when Mulqueen then coached Howard professionally with the MetroStars at the onset of his pro career, which eventually developed into one of the finest in American soccer history. In addition to his MLS coaching experience, Mulqueen was the goalkeeper coach for the United States at the 2005 and 2007 FIFA U-17 World Championships, the 2008 Summer Olympics, and the 2007 and 2009 FIFA U-20 World Cups. After graduating from St. Joseph’s University in 1988, Mulqueen played professionally in the American Premier Soccer League and United Soccer League until 1995.